Millington: 7899 Leroy Boatwright St., Millington, TN 38053 • Ph: 901-872-2214 · F: 901-872-1655 · Mon-Fri: 8a.m.-8p.m. Sat: 9a.m.-6p.m Sun: 11a.m.-5p.m. Boatwright Pharmacy is your full-service pharmacy and over-the-counter drug store. We have an old fashion drug store atmosphere with a gift shop that carries all occasion cards and beautiful accessories. We are independently owned and operated since 1957. Stop in and see the difference an independent pharmacy can make. 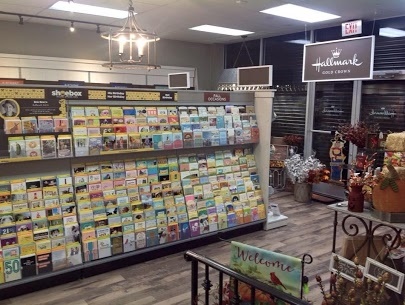 Our new Hallmark Gold Crown expansion is now open! We have more than the perfect Hallmark Card or unique gift; we have all things fashion in our gift shop. We have new items arriving daily. 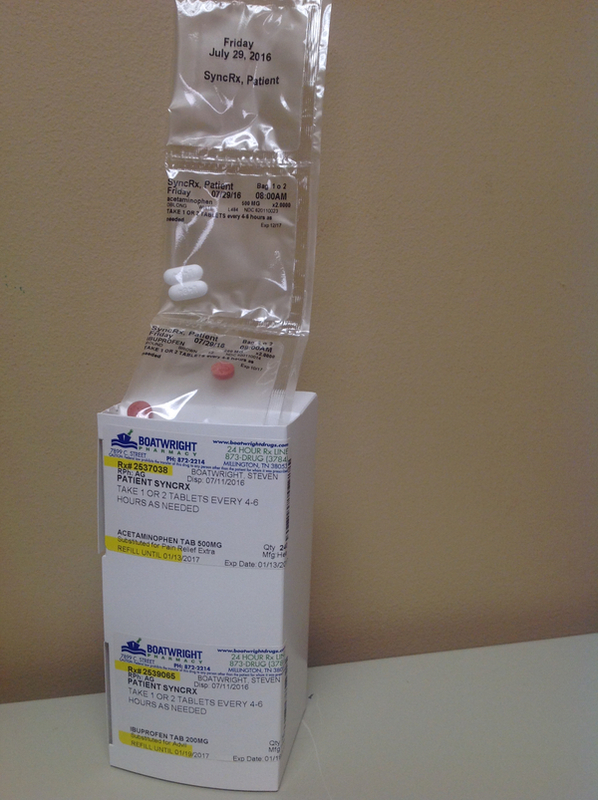 Every four weeks (monthly) your prescriptions are ready to be picked up. A week prior to refilling your prescription, you will receive a call from our pharmacy to confirm which prescriptions are needed. To ensure you are taking the right medications each month, we will also contact your doctor. 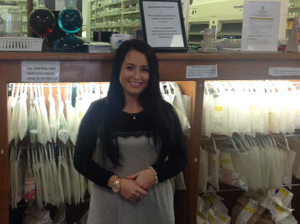 "Spectacular Pharmacy, incredibly short wait times with a full staff. The counter- attendant took care of all the insurance paperwork and made the prescription refill process effortless after the birth of my daughter. This is a compounding pharmacy, which is it important for certain types of creams and specialty prescriptions." "Treated with respect...knowledge of my meds and great advice. I appreciate the whole team they work well together always putting their clients first and will notice if you don't look or feel well. Thanks for keeping an eye on my blood pressure.. Quality prescriptions at a fair price." "Really impressed with the service for so many reasons. They employees are friendly and attentive. I was only there for 15 minutes. Even though, I didn't wait long, when they saw me sitting in the waiting area, one of the employees checked on the status of my order." 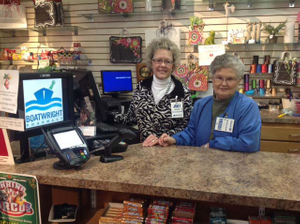 "My family has done business with Boatwright's for years & I continue to do so. 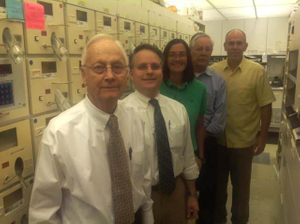 Doc Boatwright is a fixture in the Millington Community & has helped many families through the years. (60 yrs to be exact). His son carries on the family tradition & has a knowledgeable, helpful staff. Great customer service. " "There are very nice people at this pharmacy. Great customer service. I've never had any problems getting any of my prescriptions here. They are fast pace workers, they like making sure you're taking care of. I won't go anywhere else to get my meds filled. Thanks to all the kind workers at Boatwrights." "Amazing customer service, the fastest prescription refill I've ever had, nothing bad to say about this entire experience. They quickly retrieve my insurance information for me and made the whole medicine collection process smooth and seamless. It is one of the only pharmacies that can perform compounding, this is something where you mix multiple medicines together to come up with a new version of an existing medicine."